The electoral roll closes 8pm THIS Thursday 18 April. Scott Morrison’s plans for the future are for low skill, low wage, casual jobs and the only people he intends to reward are the rich. 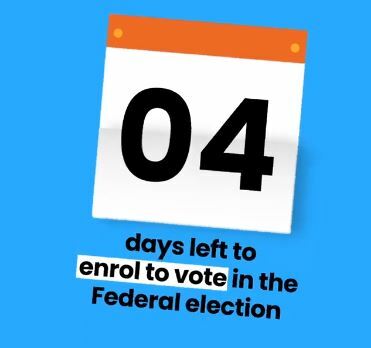 But we must all vote to #ChangeTheGovernment before we can #ChangeTheRules.